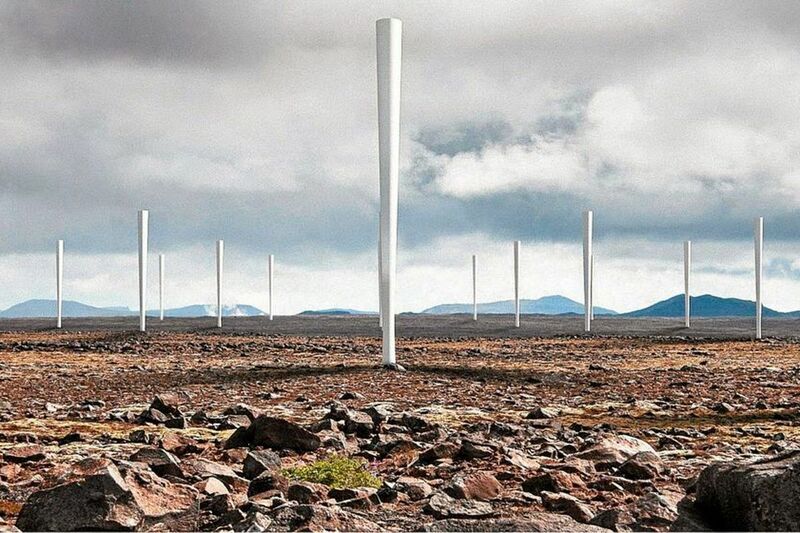 Vortex Bladeless is a vortex induced vibration resonant wind generator. It harnesses wind energy from a phenomenon of vorticity called Vortex Shedding. Basically, bladeless technology consists of a cylinder fixed vertically with an elastic rod. The cylinder oscillates on a wind range, which then generates electricity through an alternator system. In other words, it is a wind turbine which is not actually a turbine. Vortex wind generators are more similar in features and cost-effectiveness over time to solar panels than to regular wind turbines.